In the author’s debut novel The Secret of the Phoon, Avira was the stern head mistress of Domina, an unusual school that takes in cast-aside young women and allows them to work and study in a supportive environment. 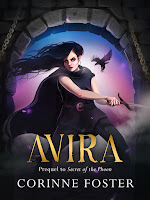 In this prequel set twenty years before, Avira is little more than an unruly girl herself, wielding a sword alongside her father and brothers as a greedy warlord tries to steal their land. When the family farm is finally overtaken, her family is scattered or captured, and Avira herself wounded. When she comes to, she finds herself in the strange house of Domina, where she finds friends, a new life, and resources to rescue her relatives. 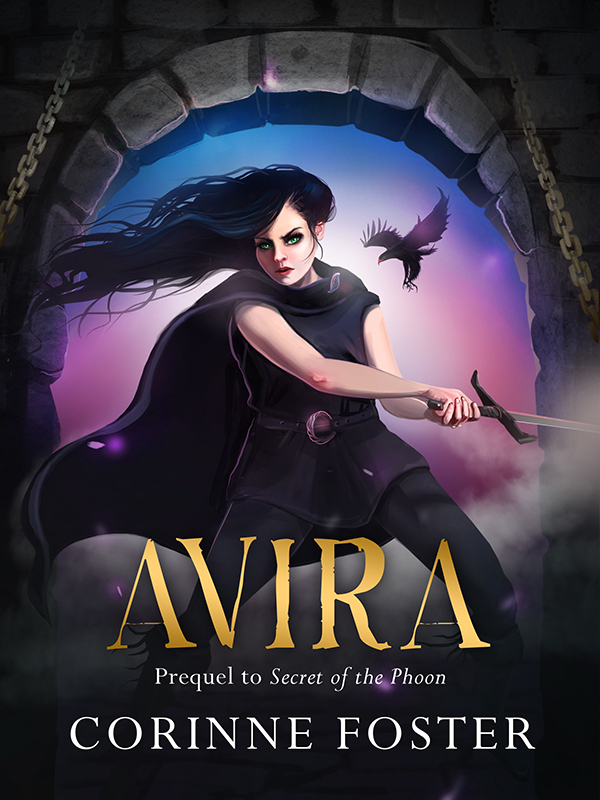 Set in a vivid fantasy world, Avira has plenty of action and adventure to keep both male and female teens interested. On the downside, however, the characters lack nuanced personalities, and certain elements of the story, such as the romantic subplot, remain underdeveloped. Despite this, however, I would still recommend it for teens of any age interested in high fantasy.